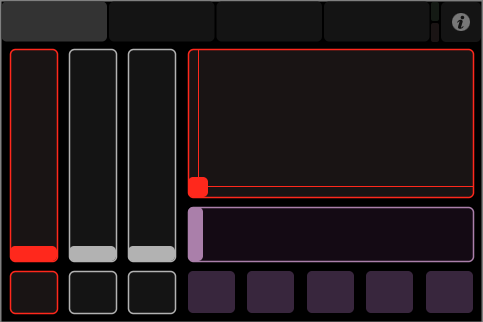 TouchOSC comes with a selection of useful controller layouts to choose from. 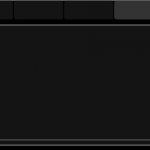 They are pre-installed and can be used immediately. 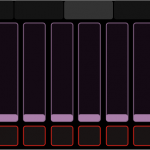 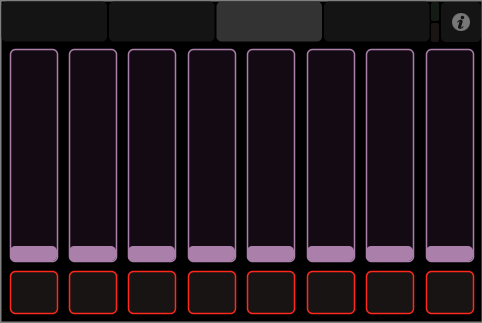 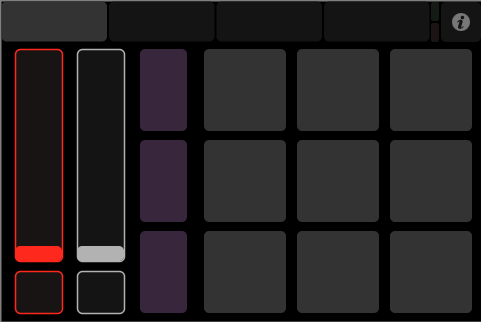 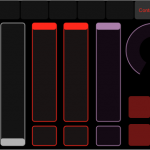 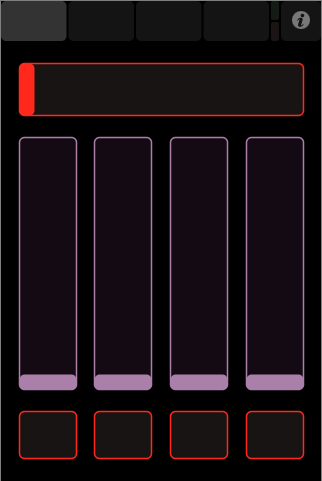 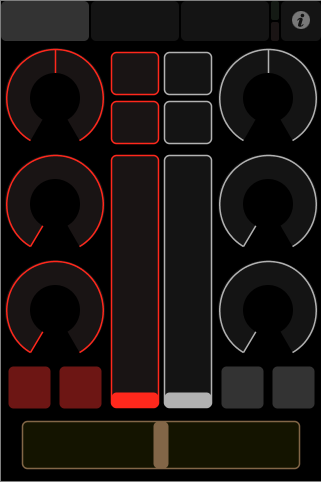 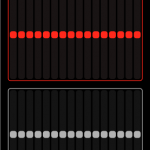 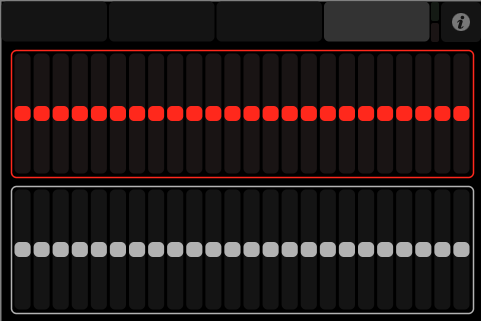 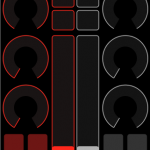 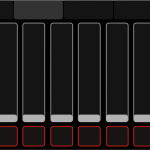 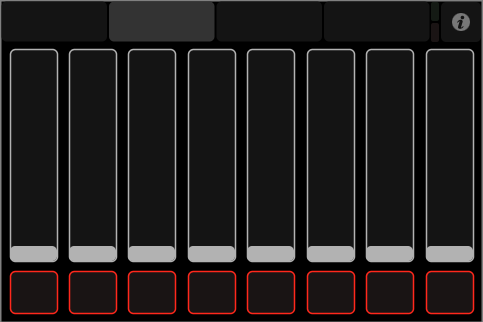 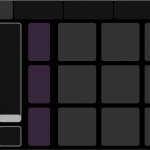 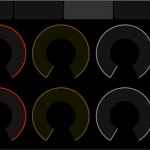 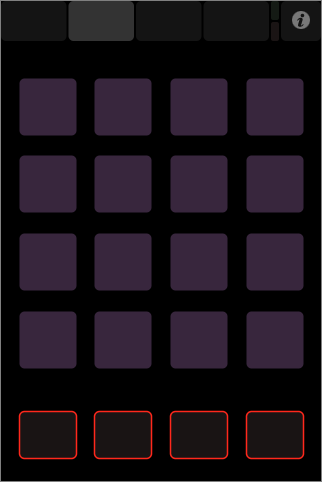 After modding the two big controllers for Ableton Live and Apple Logic, I also changed the colours for the various other basic controller layouts. 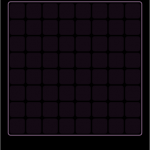 In case you’re wondering what TouchOSC might be, have a look at my introduction to TouchOSC. 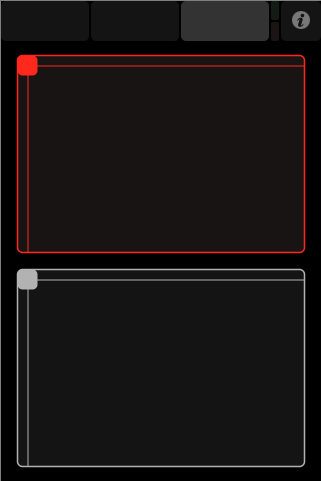 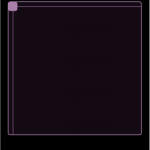 In case you already own TouchOSC you may simply download the attached collection of layouts I have modified, open the included files one by one in your TouchOSC Editor application and upload them to your device from there in order to use them. 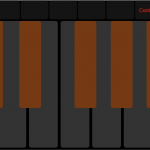 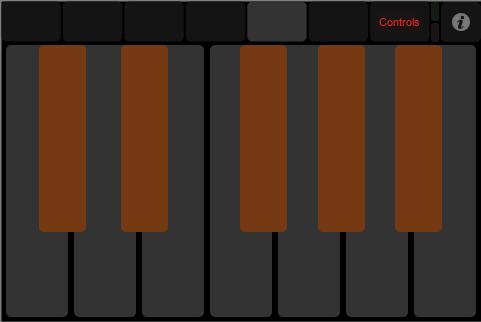 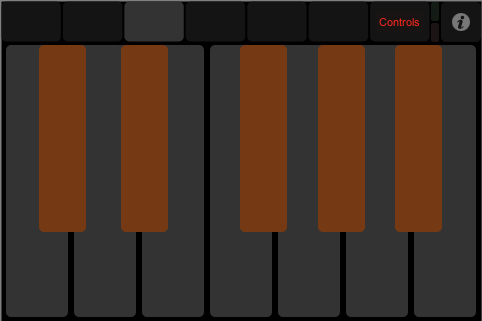 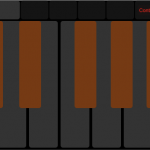 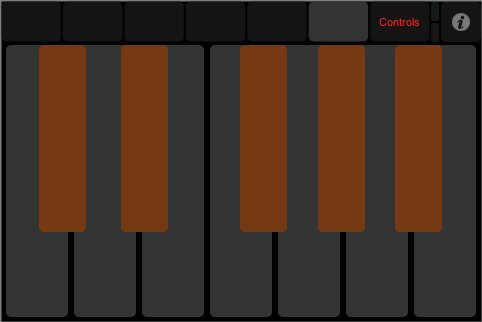 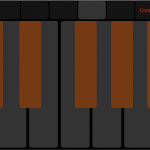 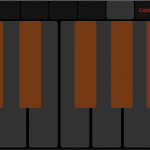 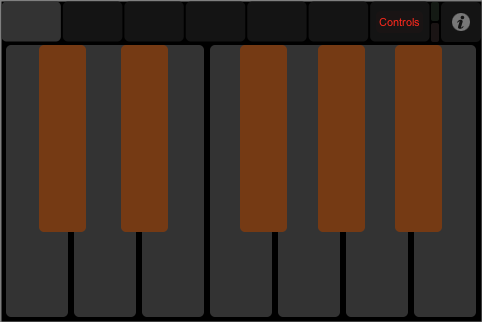 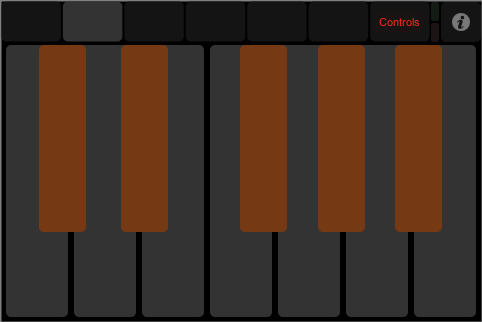 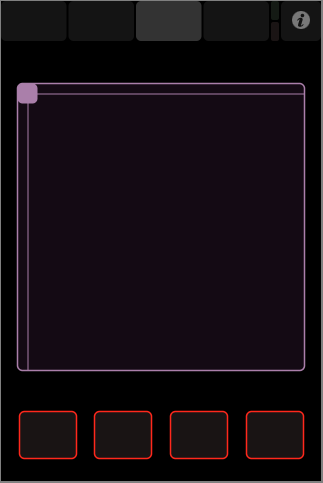 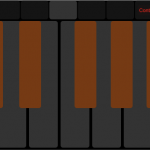 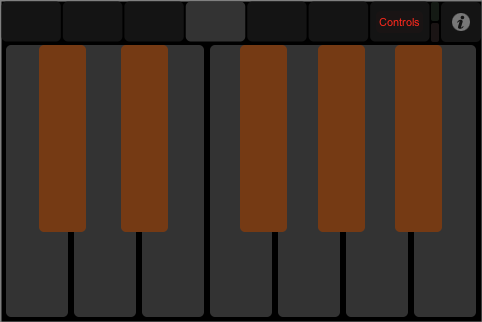 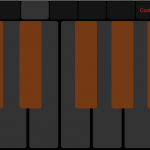 The “Keys” layout. 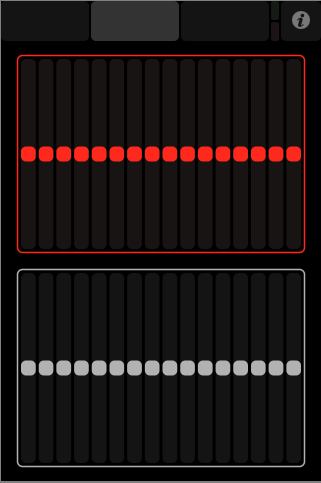 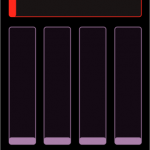 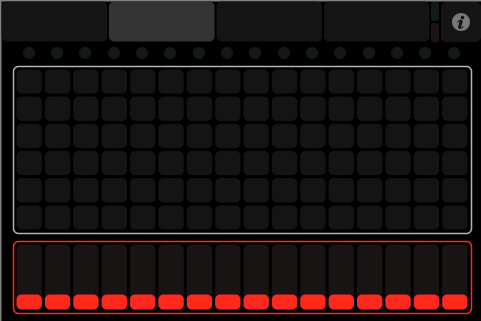 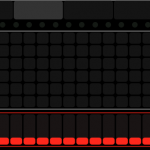 I have added some octaves. 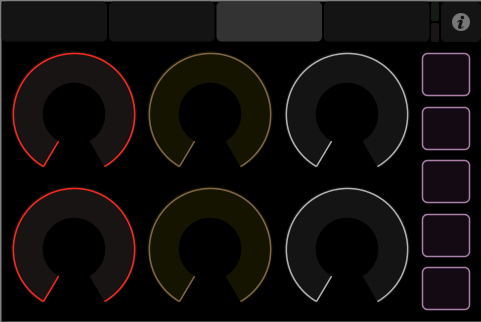 These colours are just my personal preferences, but in case you like them too, here they are. 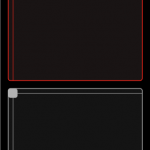 I only have the iPod versions here, as I only have an iPod. 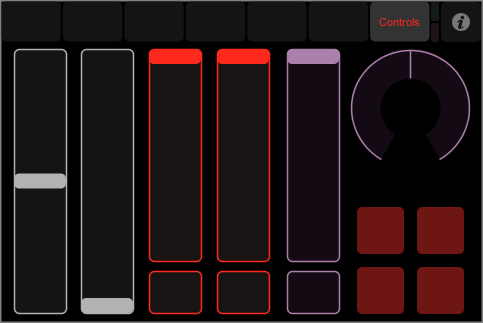 Please leave a comment in case you are interested in the iPad versions, they are easily and quickly done. 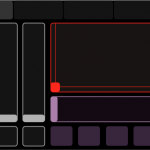 hey man =) where is the download for the Klinikal Ninja skin? 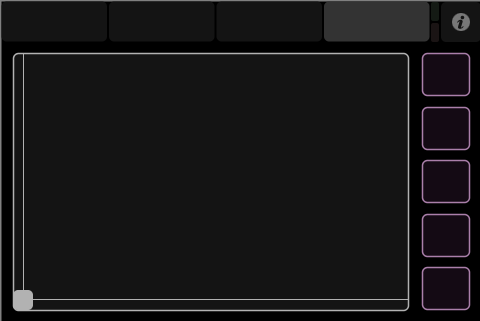 Hi there, it’s included in the post‘s download package. 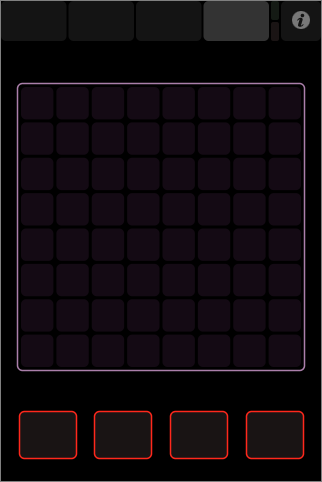 You may also get the download right here.